Can anyone stop the ‘yellow train’ that is Central AC? 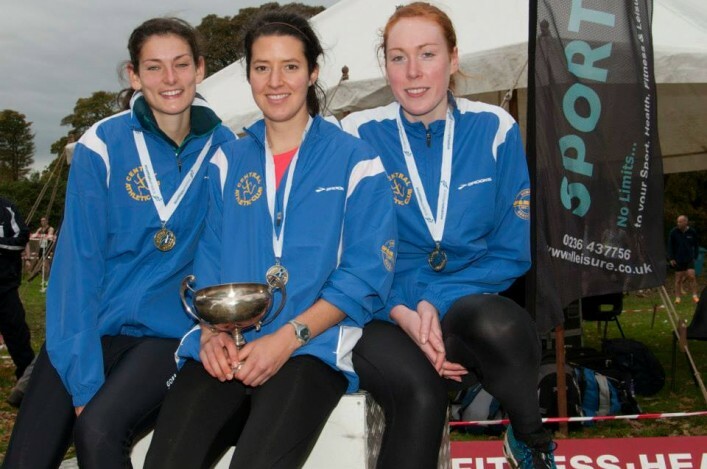 It is the over-riding question around the National Relays in the park at Cumbernauld House, in what is now one of the most eagerly-awaited dates in the calendar and marks the start of the Lindsays Cross Country Season. 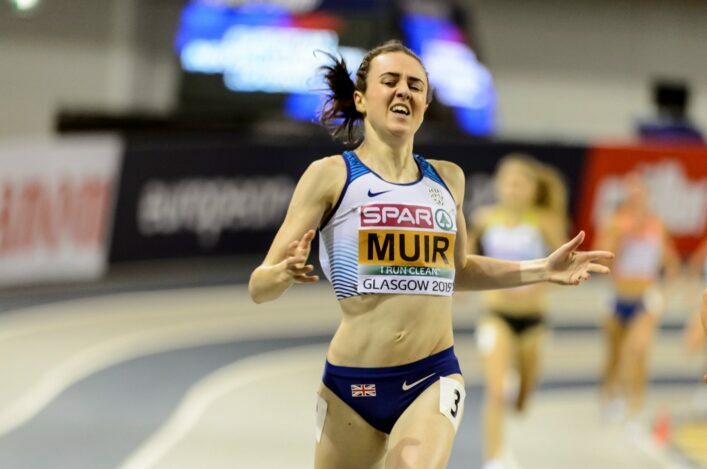 Laura Muir’s decision to run for Glasgow University for the second successive year undoubtedly adds to the Women’s race but she won’t be the only Team Scotland athlete on show. Callum Hawkins could be key for a Kilbarchan AAC first team which is expected to feature ‘new blood’ via two new U20 athletes, while Ross Houston is part of that often all-conquering Central AC squad. Central’s men and women triumphed in 2013 to add to their successes the previous year. The champagne flowed on the podium as Derek Easton was showered by Andrew Butchart, Alex Hendry, Robert Russell and Ali Hay on that occasion. It was not only at senior level last year that Central took gold. 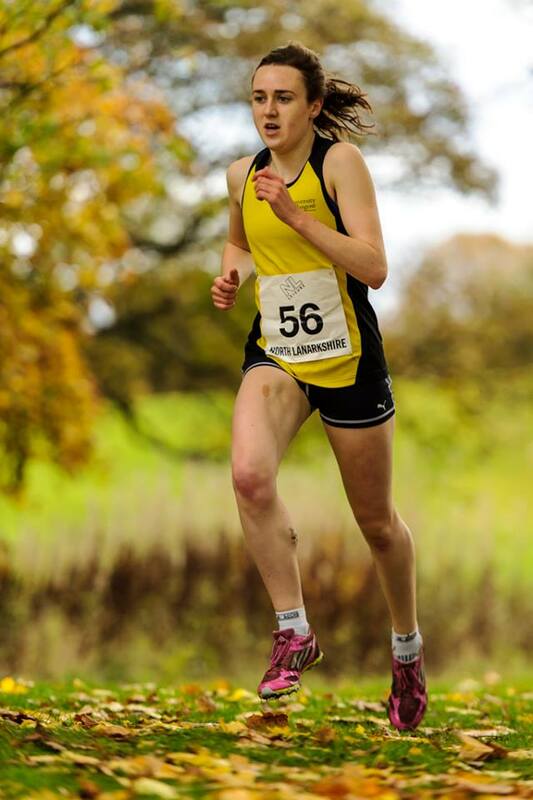 They won the Young Females race, as well, and Kathryn Gillespie, on the anchor leg as an U17 athlete back then, is added to an already strong squad at Senior level this time around. Kilbarchan, Ayr Seaforth, Giffnock North, East champions Pitreavie AAC and Lasswade could challenge for Young Females podium places. In the Senior team race, Central start favourites again with the rest of the top five last season having been Edinburgh AC, Kilbarchan, Fife and Shettleston. Add Cambuslang and Gala as possible medal contenders after recent performances at the District Relays; Inverness Harriers are North champions. Few would bet against Muir for fastest Senior lap, however, albeit that Edinburgh Uni’s Rhona Auckland is another on the start-list. Auckland made a fine step-up from Junior to Senior GB International last season. Muir ran it for Glasgow University last October and clocked the fastest lap as she took her team from 51st place to 13th with a fine run across the mud and hills. In the men’s race, teams looking to challenge Central and get among the medals will doubtless include the likes of Inverclyde, Shettleston, Corstorphine AAC and Kilbarchan. Inverness Harriers arrive as the North District Relays champs. And there are Vets team medals and V50 team medals up for grabs, too, with growing numbers in this area a recent feature in this event. 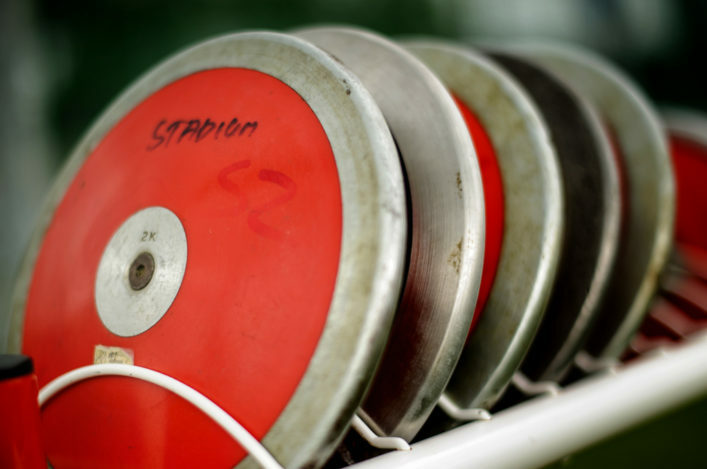 PLEASE, do check the event information on this website before travelling to Cumbernauld as there are change for 2014 such as chip timing and declarations at the course (and no longer at Cumbernauld High School). 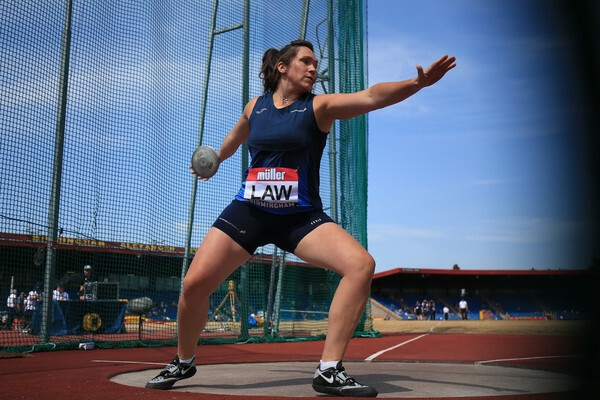 With team entries rising from 513 complete teams in 2013 to 538 for the 2014 event it certainly seems as if the legacy of the Commonwealth Games is taking effect and everyone at scottishathletics is delighted with the commitment to competition. Greenock Glenpark, as one example, are bringing a record seven men’s teams and another West club, Garscube Harriers, have listed more than 30 senior athletes. Know those numbers will be matched by many clubs and we do appreciate EVERY club that has made an effort to enter for Saturday. Inverclyde won the Young Males race for the second year in a row from Kilbarchan and Law and District. Inverclyde’s Jonathan Glen, like Kilbarchan’s Euan Gillham and Gavin McArdle, moves up to the Senior race this time (to join the likes of Dan Mulhare and Craig Ruddy) and those three U20s may well relish the platform offered by tougher competition. All the details on the District XC Relays are in a previous story. All historic results for the National XC Relays are on the Archive section of the Road Running and Cross Country website.